The Board of Directors of First Bahrain Real Estate Development Company has announced the appointment of their current Chairman Waleed Ahmed Alkhaja as Acting CEO. He will assume responsibilities from the 12th of July, succeeding Amin Al Arrayed who recently was appointed to serve as the CEO for Edamah, the real estate arm of Mumtalakat Holding Company (Mumtalakat), the sovereign wealth fund of the Kingdom of Bahrain. With the selection of Mr. Alkhaja as the interim CEO, the Board desired to send a message of stability and confidence to the market. Mr. Alkhaja has served as Chairman of First Bahrain since May 2014. Under his wise leadership, the Company has doubled the value of its income generating assets and quadrupled its net rental income, as it developed a series of new projects in Janabiya and Seef, actively converting raw lands into income generating investments. The Company has clear plans for expansion as it begins work on the first phase of a retail project in Seef and looks closely at opportunistic acquisitions. Mr. Alkhaja is a seasoned leader with a long career in investments. 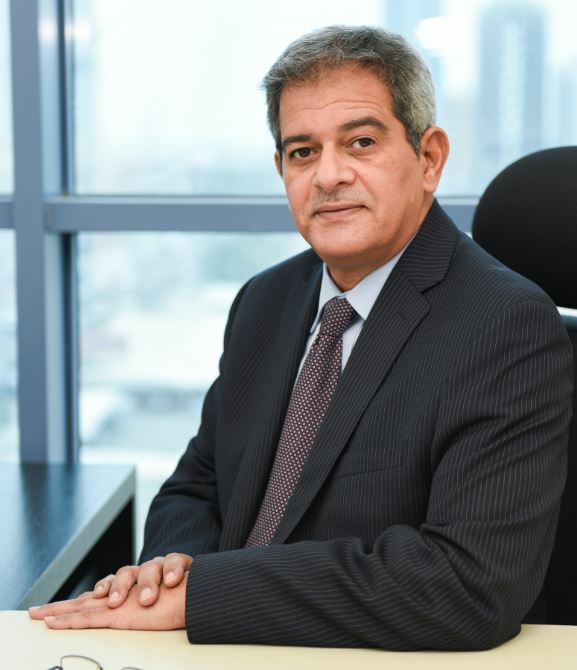 He served for 19 years in the Investment Directorate of the Kingdom of Bahrain’s Ministry of Finance, before joining the Pension Fund Commission of Bahrain as Director of Investment and Executive Director of the SIO Asset Management Company. In 2013, he became the Managing Director of AMAK Property & Development, a family firm. He served two terms on the Board of Directors of Seef Properties and Batelco Group. He currently serves on the Board of Directors of Reef Real Estate Finance Co., Gulf Educational Projects, and on the Board of Trustees of the Applied Science University. Mr. Alkhaja holds a Bachelor’s degree in Business Administration from North Texas State University.